Are you thinking of starting a brand-new career? Has the field of drafting given you a special motivation to break out of the 9-5 grind and try something entirely new? If so, then the drafting field might be exactly what you’re looking for. It’s a great career with amazing prospects! The big question now is what you can learn from a school of drafting and design and most importantly, where you will be applying those skills. Here’s the big question: Where will you be using your newly acquired skills, and how will you apply them? 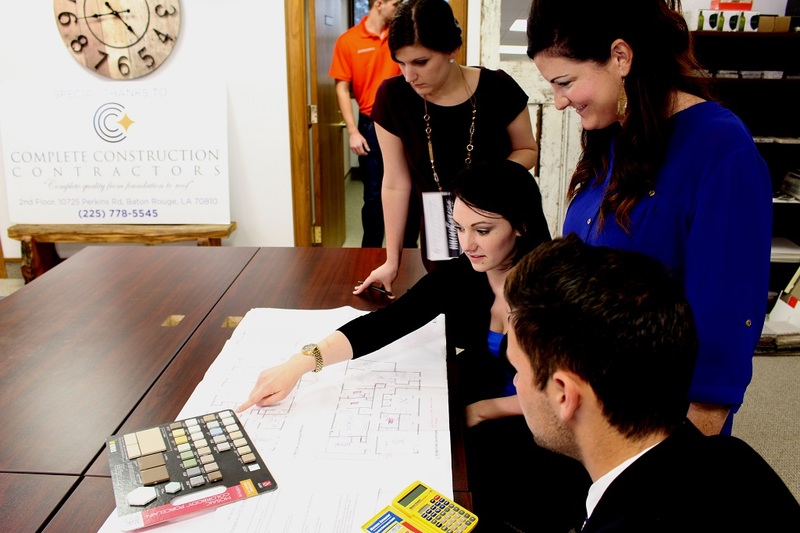 When you think of drafting education your first thought will be of housing and commercial design. It is true that we need computer-aided drafting to build infrastructure, but it expands far beyond that. For example, you could find that you use your drafting education to design cars or even airplanes. There is little doubt that by investing your time in this type of career you are going to be doing yourself a great service. All you need to do is kick it off by giving us a call. By immersing yourself in the world of drafting and design you have a unique opportunity to change the world for the better, and that’s not something that many people can say. Drafting education impacts the world around us in ways that you could never even imagine! Skyscrapers, cars, even the special effects for movies are designed using CAD, and in the end, it affects everything around us at all times. There has never been a more interconnected system and never before has something like this been so intertwined with our society. 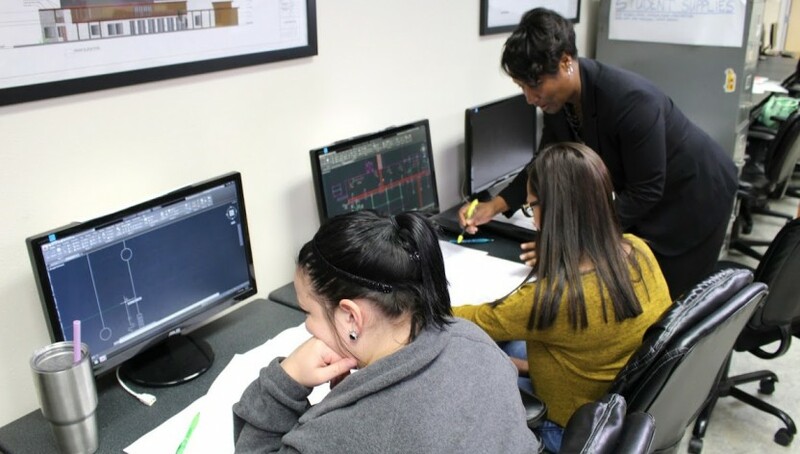 By learning the basics of CAD and even attending architectural drafting school, you can change the world. Drafting and design have always been an integral part of society but in the past, it was a bit more primitive. We used pencil and paper to create elaborate designs that would then become the architecture that we know today. Drafters of their time were experts and truly did an outstanding job of making their visions come to life. This was done through precise measurements and truly obsessive planning to ensure not only accuracy but complete safety. While they truly were experts, today’s technology is able to improve on their brilliance and bring us even more improvements than ever before. You’re in for a real treat when you jump into this career. As someone who is interested in this career, you need to be ready to take the necessary steps. Fortunately, we’re here to help you get enrolled and get on track to a new career. Our instructors are highly experienced in their field and ready to give you the education you need to really make a difference and help you to hit the ground running. In addition to that, financial aid is available for those who qualify. With us, you’re in good hands and you’ll learn the ins and outs of drafting whether you’re learning it for the purpose of building, designing vehicles, or even have interest in learning about agricultural drafting. The world is constantly changing and as a drafter, you’re going to be at the forefront of its evolution. Call us today to get enrolled! 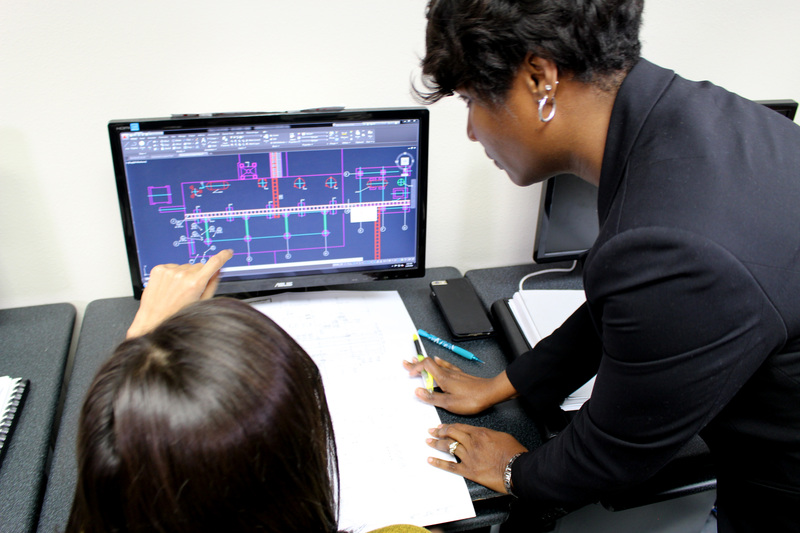 Are you considering entering a school of drafting and design to further your education? There is no arguing that drafting and design is a great way for you to bring your career to the next level or to jump into an entirely new one if you wish, but before you do, one of the biggest questions that you need to ask, is what computer aided drafting is and most importantly, what it’s actually used for. Today we’re going to discuss some of the most common uses for computer aided drafting and more specifically what you can do with it. Some of them are self explanatory, and some of them might be surprising to you. Let’s take a quick look! Before we go any further into the uses of CAD, we want to address computer aided drafting, specifically what it is and what it entails. A Computer Aided Drafting degree will help you to learn to prepare drawings, parts lists, and specifications using specialized software known as CAD. It’s not just a fun extra for the industry; it’s a way to cut costs, help with inspiration, and ultimately save the company money. While you might think of the CAD software being helpful only for building houses and commercial buildings but there are in fact a few other applications that you might not have considered. CAD software can be used in the design of automobiles and much more. From the cars, trucks, and vans that come off the line, to the machinery that creates them, CAD is a critical part of the process and definitely a useful skill for you. 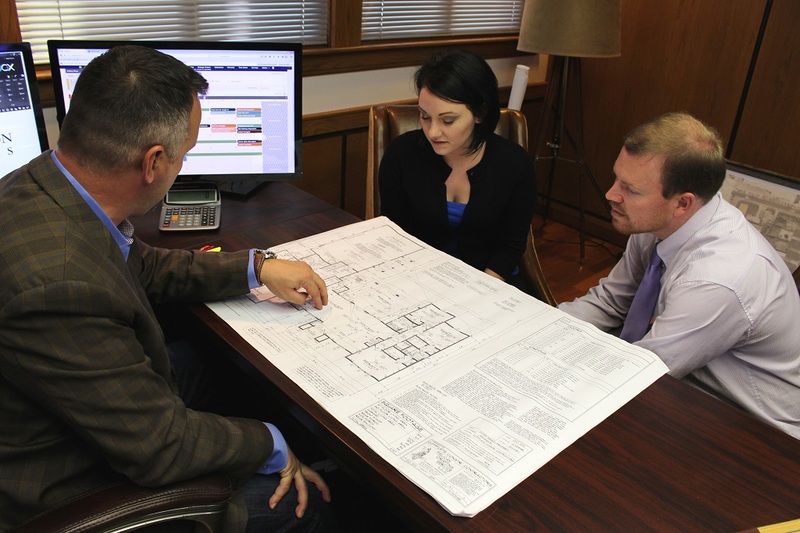 Let us guide you on your road to an excellent drafting education. Have you ever hopped on a plane and embarked on a journey across the country? What about the world? Would you believe that those trips would be impossible without CAD school graduates and their determination to create a better world? Like the automotive industry, the aerospace industry needs assembly lines, it needs equipment, and it needs properly designed aircraft. Lives can depend on these being properly designed, and that’s why the industry needs you. Did you know that the special effects in movies are designed using CAD software? To ensure safety and to make sure that everything is done efficiently, special effects items and structures are meticulously designed using computer aided drafting, blueprints, and much more. It can become complicated, but it also makes things much easier in the long run. Your favorite movies, from Transformers all the way to Die Hard have used some kind of computer aided design software to ensure complete accuracy. There are plenty of reasons for you to consider heading to drafting college to get the education you need, whether you want to design houses or build the next generation special effects seen in today’s action movies. No matter what your reason, however, you need to make sure you have the right school – one that is accredited and can give you the credentials you need to make your way in the industry. If you’re interested, then right now would definitely be a great time to give us a call and see just what we have to offer you. You might be a few steps away from the greatest career choice of your life. Should you Become an Electrical Drafter? You’ll have a wide choice of careers after you finish our school of drafting and design, but what direction should you go in? We have plenty of careers that we could talk about but today we’re going to be discussing electrical drafters what exactly it is that they do. Electrical drafters do require formal education from drafting school programs, just with nearly any other occupation in this complex field, and it will be up to you to determine whether or not this is the right career path for you. To start, an electrical drafter is responsible for creating the technical illustrations that serve as aids for complex equipment which include power plant wiring, communication hubs, and much more. These drawings are not arbitrary; they are frequently put to use by electrical workers that install or repair equipment, making them indispensable. Another great example of electrical drafting is the design of transmission and distribution lines responsible for delivering electricity to consumers. As you can see, there are many responsibilities to consider in this industry, and we’re only scratching the surface. An electrical drafter uses a wide range of drafting tools, particularly Computer Aided Design and Drafting software which help to create the visuals that workers will use in the installation process. On average, electrical drafters will need to earn a two-year degree from either a trade school in order to be eligible for this type of work. In fact, certification through the American Design Drafting Association is highly advised for those who really want to make a career of it. While the acquisition of such a degree can be difficult, it is well worth it and the start of a great career. To put it as simply as possible, the job of the electrical drafter is to prepare technical drawings of electrical wiring systems. As they prepare their drafts they will utilize information provided by workers from a wide range of industries including engineers, scientists, and yes, architects. The information that you apply in the creation of your drafts will be absolutely essential, and you will be making a significant contribution to the project already underway. 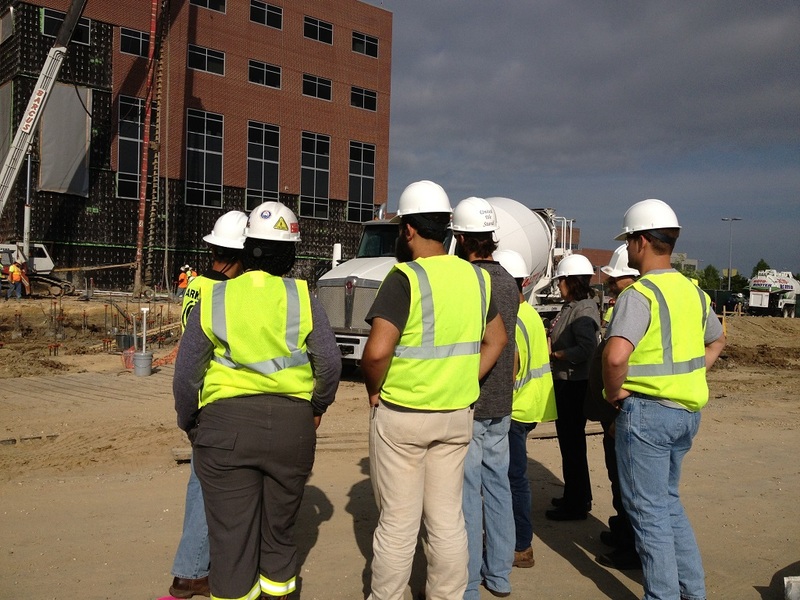 In addition to creating designs, you must also take all of the calculations into account to ensure that you are addressing potential safety issues – workers, engineers, and many other people will be relying on you! 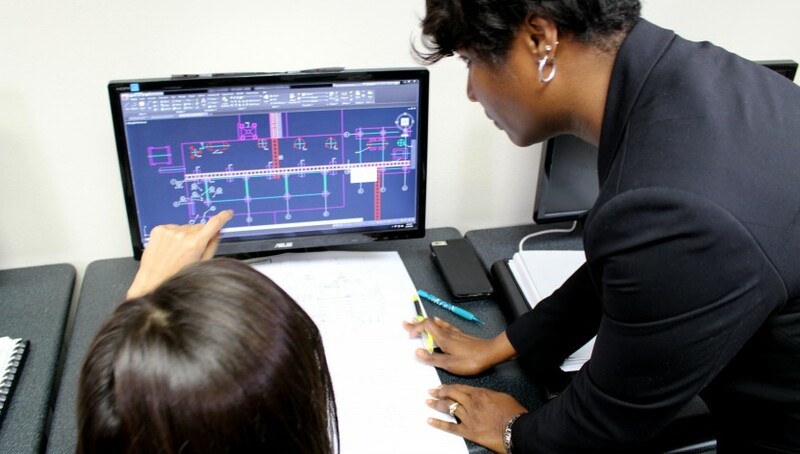 Electrical drafters collaborate alongside both engineers and architects to not only create new diagrams and drafts but to also correct and resolve design issues. Drafters will need to provide technical drawings, but they may also be required to furnish documentation to assist workers during their repair or installation. In addition to that, following the completion of the drafting process, you will need to evaluate drafting costs, and of course guarantee that the finished plans meet existing building regulations so that they can be used. As you can see, there are a lot of things to consider and your education at our school of drafting and design will be extensive enough to get you into the workforce and get you into the career you want. There is a huge world of drafting and design out there waiting for you, and electrical drafting is just a small part of it! Comments Off on Should you Become an Electrical Drafter? When you attend a school of drafting and design you will acquire a great number of skills that will be highly useful to you in many different situations throughout various industries. Most likely, you will be considering using it in a workplace environment, but you can go so much further than that. After you graduate from your drafting education, you could spend a few years working the 9-5 grind which is a great idea if you’re looking to gain some experience, but if that isn’t really your cup of tea, then you could use the skills that you gain in the workplace to move further, and of course, move toward a career that you’ll love. For example, you can start to freelance, which is a much more entertaining idea than some of the alternatives. When you work as a freelancer you have the opportunity to apply your skills in many different ways, but in this capacity, you will essentially be working as your own boss rather than working for someone else. It might sound like an amazing endeavor but there are a few things that you will need to consider before you strike out on your own. First of all, as a freelancer, you will be working for yourself, which means you will be responsible for generating all of your clients and bringing in all of the money. It can be very rewarding, but it can also be highly stressful depending on your level of skill and the quality of clients that you are able to attract. After you finish a good computer-aided drafting course the types of jobs that you will be able to take on are numerous. One example would be electrical drafting, which means you could find yourself designing the layouts for electrical systems throughout a power plant or even a water plant. This is just one of the jobs that you could find yourself working! You could take on this job, or you could take it further by drafting building designs. Design a skyscraper, help develop residential housing, or move into any number of other industries – the choice is yours. In computer-aided drafting school, you are going to learn that this is an extremely complex field and it will require you to be extremely detail oriented. 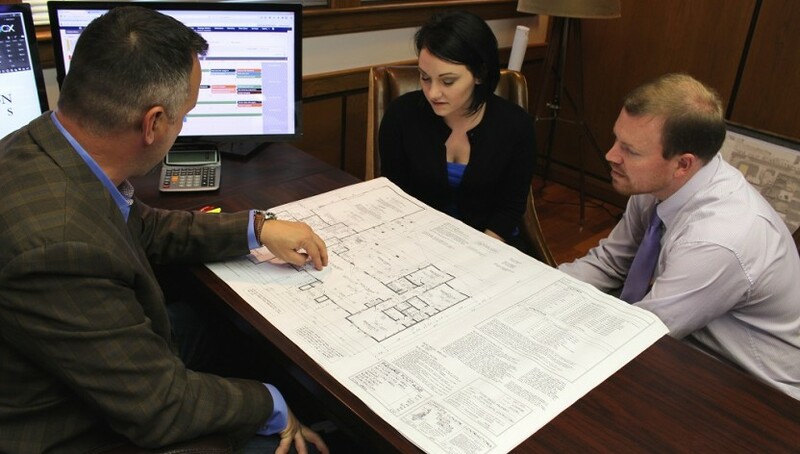 You will need to assign specific measurements, and most importantly, you will need to make sure that you are adhering to the specific legal regulations in the state that you are designing in. It can all be very complex, but it is also quite worth it. Computer-aided drafting can be a great career and one that will be extremely rewarding for you if you simply put the work in to become the professional that you’ve always dreamed of. Attending our school will get you the results that you want in addition to the education that will help you to get out onto the front lines. Whether you’re working in an office alongside other professionals or striking out on your own, there are plenty of great opportunities out there, and our school makes it possible. Call us today for more information and to obtain financial aid if you should need it. Your new career is just a few classes away.